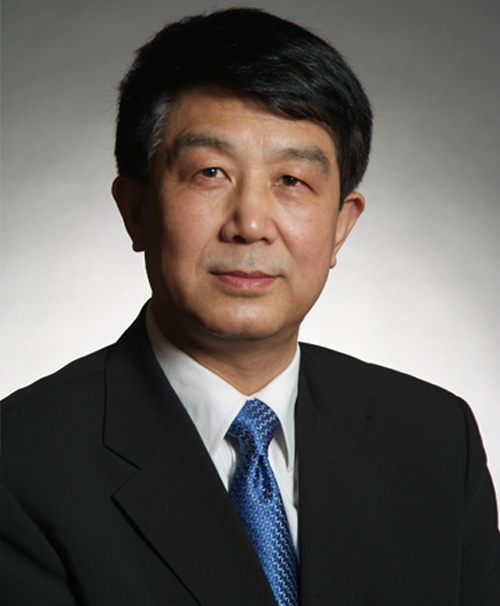 Professor Lin Ye is now the professor in the department of Oral Implantology of the Peking University School of Stomatology and president of the Implant Dentists Society of the Chinese Medical Doctor Association. He graduated from Xi’an Medical University in 1983, was awarded a Master Degree from West China University of Medical Sciences in 1986 and worked in the same hospital until 1990. He was resident doctor and continued his postdoctoral training from 1991 to 1995 at Cologne University, Germany. Professor Lin returned to China in 1995 and works in the Stomatological Hospital of Peking University ever since. During the recent years, he lectured extensively over 30 times in countries and areas abroad and received high appraisal. He has published more than 90 articles in Journals in China and abroad. In the last 10 years, he received several national awards for his pioneer work in oral implantology in China.